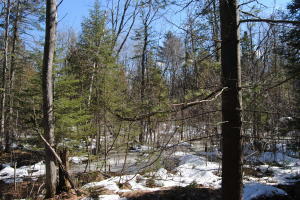 A beautiful AuSable Riverfront building site offering 218' of river frontage. 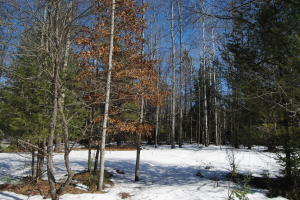 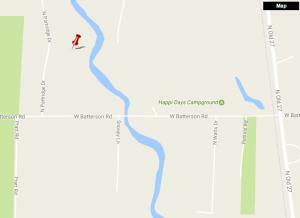 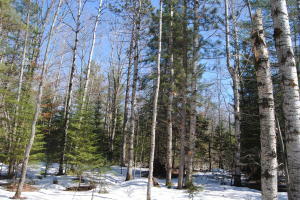 Over an acre of land filled with hardwoods, located close to Frederic trails and a few short miles to Grayling. 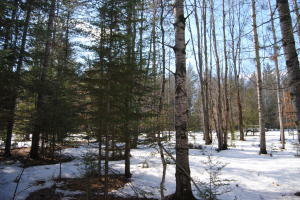 Vacant land and builder financing available - just ask for details!